Cleansing is the most important step in your skin care routine. You can pile on tons of facial oils, face treatments and moisturizers but it won’t make a difference unless you are using the correct cleanser for your skin. Sometimes finding the right cleanser can be difficult. Many include tons of chemicals and skin irritants that will usually hamper the skin cleansing process instead of helping it. So it’s all about scrutinizing the ingredients list and making sure that you are getting what you paid for. Recently, I was lucky enough to receive the 7 Herb Purifying Cleanser from The Victorian Garden for a review. I was excited to try it out to see if it made any difference to my skin. My usual cleanser is an oil cleanser, which I love. It doesn’t dry my skin out or cause breakouts, so I never really had an issue with it. But, after reading about the 7 Herb Purifying Clay Cleanser, I really wanted to try it out to see if it would change anything about my skin. The 7 Herb Purifying Clay Cleanser is formulated with phenomenal ingredients such as marshmallow, bearberry, coltsfoot, yarrow, plantain, spearmint and lemon balm. All of the ingredients work together to create a product that soothes skin, reduces pigmentation, tones skin and improves texture whilst providing anti-bacterial, anti-inflammatory and anti-aging benefits. It’s just jam packed with goodness!! To conduct the review, I decided to swop out my usual cleanser for TVG’s one. After the first wash, I noticed that my face was much softer and smoother. I’m guessing that the improved texture was due to the creaminess of the cleanser along with the tiny clay particles which helped to slough off dry skin and dead skin cells. My face was also looking much brighter and cleaner too, as if the cleanser had deeply cleansed my skin from within. It wasn’t an intense glow, but my skin wasn’t dull either. However, the next morning left me quite disappointed. I noticed that a few pimples and whiteheads had popped up on my cheek area and along my jawline and the cleanser is the only thing that could have caused it. My skin is really sensitive, so I should have seen it coming. But I thought that because the Facial Healing Oil works so well, that this would too. TVG does warn that the cleanser may not be suitable for sensitive skin, but me being me, I obviously paid no attention to their cautionary warning and I applied it all over my face instead of in just one inconspicuous spot. My skin, with it’s sensitivity, is so not cool. Honestly, I highly recommend this cleanser to those of you with normal and not-so-sensitive skin. You are bound to achieve some great results after using it and I’m sure if you pair it with an awesome facial oil, you’ll wake up to some pretty awesome skin! 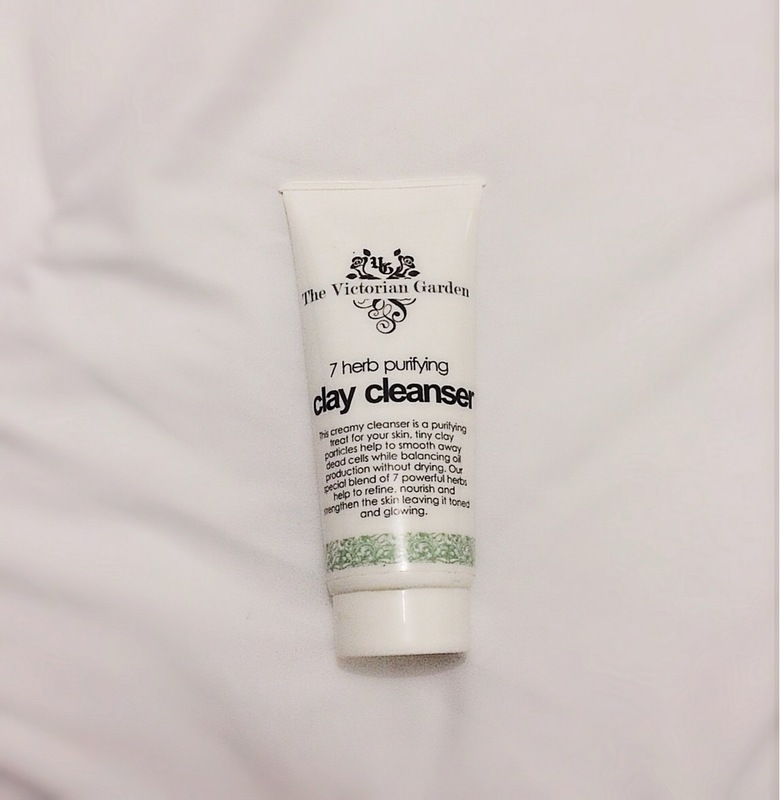 You can find the cleanser here for just R79.00!